Price Advertising was founded in 1997. It is West Australian owned and run and we pride ourselves on offering highly personalised and tailored solutions to a select number of key clients in the Perth and Western Australian market. 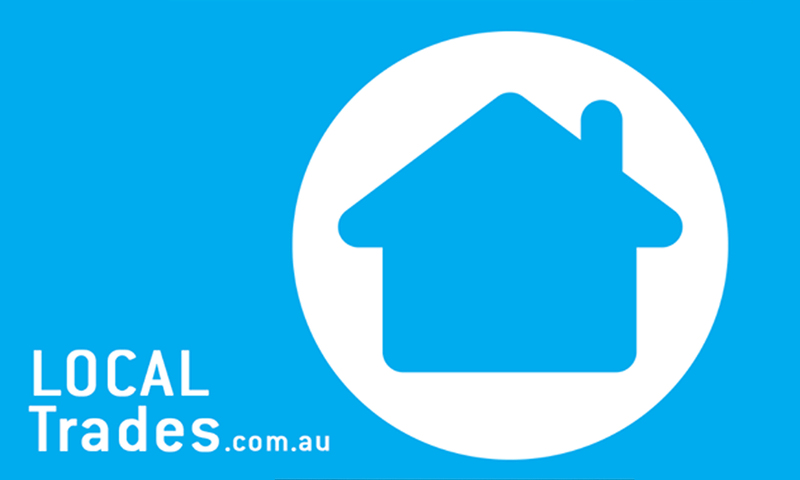 Price Advertising has deliberately kept its focus on providing a highly personalised service. Being a boutique advertising agency, you will receive a personal and professional service from the people who run the business. Our aim is to develop a strong partnership with a select number of key clients. This will ensure that we have a close understanding of your business and are able to provide the best level of service. Every business is unique and as such your business needs a targeted and specific marketing plan and strategy. We can help you determine your ideal target market and schedule an effective and efficient strategy to tap into this market. 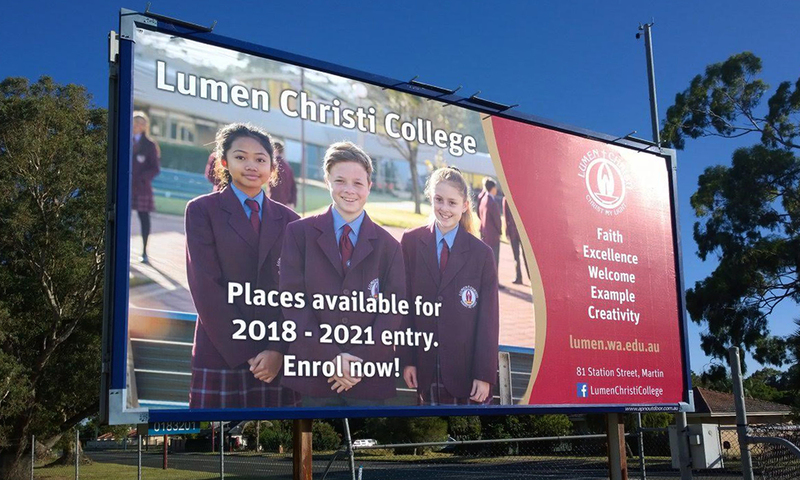 Outdoor advertising provides broad coverage and targeted market reach with great frequency. Not only can you reach mass audiences, you can also hone in on specific communities or locations. 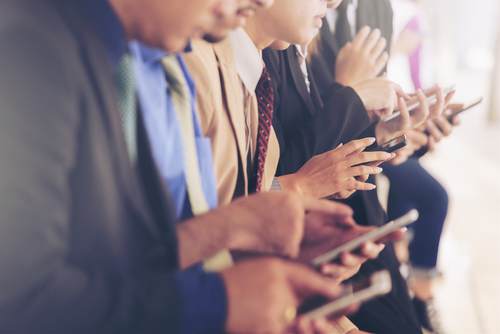 Your message is up for 24/7 and your brand gets repeated exposure. Whether you are building your brand or promoting your business to generate sales, we offer expert advice on all printing processes and finishings. Our media relationships ensure you the best press options available, locally and nationally. There has been a big reduction in costs for TV from the main networks, making TV advertising in Perth a very attractive and affordable means to communicate to a targeted population. We’ll help you write your script, and produce your TV Commercial to a set budget. Price Advertising offers a full suite of creative services ranging from traditional print, press, radio and TV to the newer social and digital media platforms. 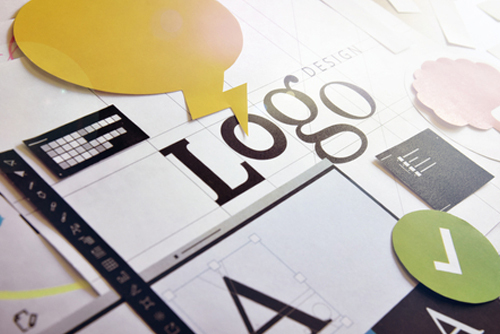 We are passionate about effective design and brand development. Radio advertising in Perth is a very cost effective way to reach your targeted audience and it can be utilised for short or long term advertising campaigns. We help to prepare your script and advise on target demographics, selecting stations and advertising packages. Price Advertising has deliberately kept its focus on providing a highly personalised service. Being a boutique advertising agency, you will receive a personal and professional service from the people who run the business. Our aim is to develop a strong partnership with a select number of key clients. Is Seo Fruitless If You Don’t Have Adwords Running? The good news is that getting your business more organised during each financial year can help you work smarter the following year. Do your homework ahead of time to know exactly what tax deductions you can claim when EOFY comes. Make sure your tax agent is registered with the Tax Practitioners Board (TPB). There’s no protection for taxpayers who use unregistered tax or Business Activity Statement (BAS) agents. Every year there are new tax changes you need to be aware of. These might include changes in tax breaks and deductions for small business. Tax refund scams where the scammer will claim you have overpaid your taxes and are entitled to a refund. However, in order for you to receive this refund, they will claim that you need to pay a fee for administration or transfer costs. Tax owed scams where the scammer will claim that you’ve underpaid your tax and will need to repay the amount you owe immediately. In order to make this payment, they may request your credit card or debit card details, or ask you to send money through a money transfer. Sit down with your accountant or bookkeeper and review all your finances. Look at whether you met your targets last financial year and what you can do differently next financial year. Set performance targets for the year to help you stay on track. 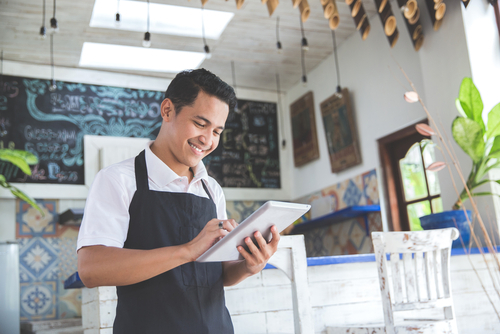 Create a cash flow forecast to manage any potential shortfalls and ensure you can still pay your staff and suppliers. prioritise and maximise your effort (work smarter, not harder!). As your business grows, you may decide to change your business structure. There are different compliance and taxation regulations to doing this, depending on your current business structure. Find more about why it’s important to choose the right business structure in this article. Check that you have the right insurances in place for your business. If your circumstances have changed, you may need to update your coverage level. Read the product disclosure statements (PDS) for your insurance policies carefully – don’t assume you’re covered! Look up the definition of certain terms (such as floods) as they may vary among insurers. Backup and store your registration, financial and customer data and other important business documents in a secure off-site location. This can help ensure your business stays up and running during unexpected events. Get ready for EOFY now! Yep, you read that right. 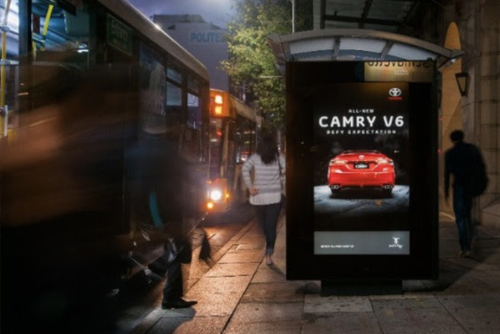 As an Australia first multi-channel campaign for one day only, Toyota took over all six faces of 150 Adshel digital screens giving Toyota 100% share of voice to launch the All-New Camry. 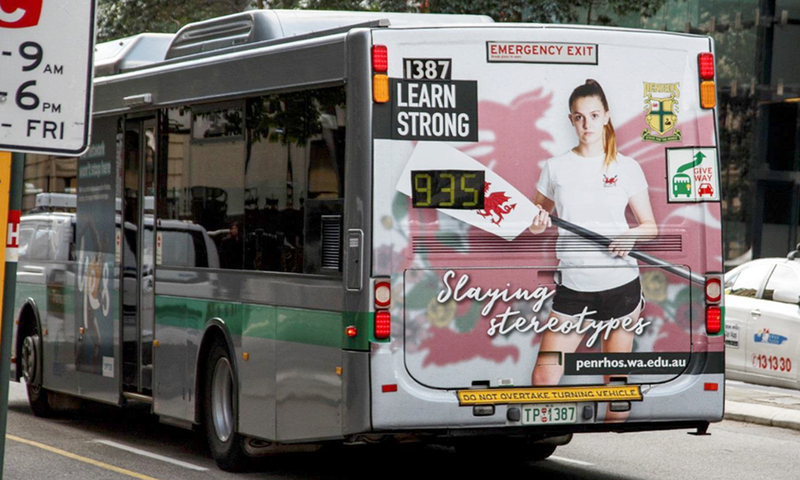 This is the first time Adshel’s digital screens have been dedicated to just one advertiser for the day. The high impact creative which features beautifully photographed Camry’s highlighting their new sporty design, bought the campaign’s theme ‘Defy Expectations’ to life by talking to consumers about the All-new Camry in the ideal context – when they’re driving.The Toyota Camry campaign aimed to ‘Defy Expectation’ with a unique activation. Taking over the Pure Gold Network from 6am to 7pm transforming it into a broadcast platform dedicated to sharing the stories of people who, like the All-New Toyota Camry have defied or are defying expectation. 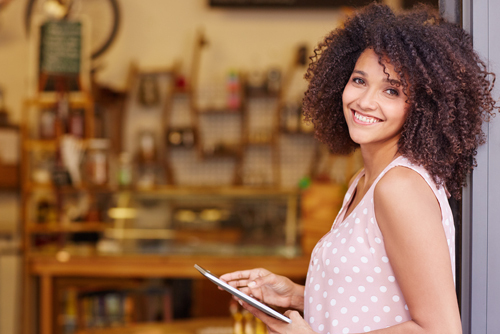 A few smart, cost effective marketing ideas for Local Small Businesses can help you gain exposure and increase ROI on your marketing. Eliminate the scattergun approach in your marketing by being clear about who your ideal client is and where you can find them. Spend time to profile your ideal clients. Work out which social networking platforms they use, what they read, what they listen to and what they watch. Start to engage with them on a personal level. Facebook, Twitter and LinkedIn are free, and advertising on them is very targeted and cost effective. Paid ads or sponsored stories on Facebook can provide you with many leads. If you provide something free or something of value that showcases your expertise, you will get people wanting to engage with you. Free publicity is very valuable, gives you credibility and is easy to get if you develop the right relationships, have effective writing skills and remember to follow up. 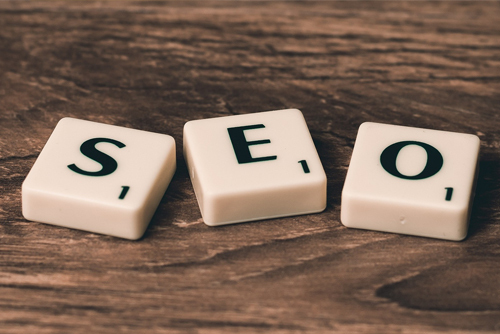 Get you website optimised using basic SEO practices so that you can be found online by potential clients when they search for words and phrases related to your business. List your business with free online directories like Bloo, Hotfrog, Gumtree and Google Maps or use Google Adwords to advertise your business online. Strategic partners will help your marketing dollars deliver a better result through joint promotions. Your partners should offer services that are complimentary to your business. Ensure they are reputable, deliver on their promises and will add value to your brand image. SEO by itself carries a lot of risk, a lack of easily monitored metrics and a general lack of certainty. SEO success is at the whim of Google. Whether it works or not will vary massively based on link building strategy, link quality, link velocity, on-page factors, your niche, your selected keywords and your ability to keep up and adapt to the monthly updates that Google tends to make. The situations that you want to avoid include using the wrong strategy and being penalised for that or using a sound strategy but picking the wrong (non-profitable) keywords. On the other hand, AdWords, whilst generally “more expensive” is inherently less risky. You can track it daily, pull out reports daily, rapidly turn keywords on/off etc. In other words, AdWords is a great way to “test” and “prove” that certain keywords have potential for profitability before going down the uncertain path of running a successful SEO campaign. As a general rule, if a keyword in Adwords drives sales and/or leads (conversions) then it is safe to assume that an SEO campaign will help you to “win more” and scale up those results by an order of magnitude. This approach of using both Adwords and SEO also encourages businesses and agencies to focus not just on vanity rankings but also on conversion rate and getting the fundamentals right.